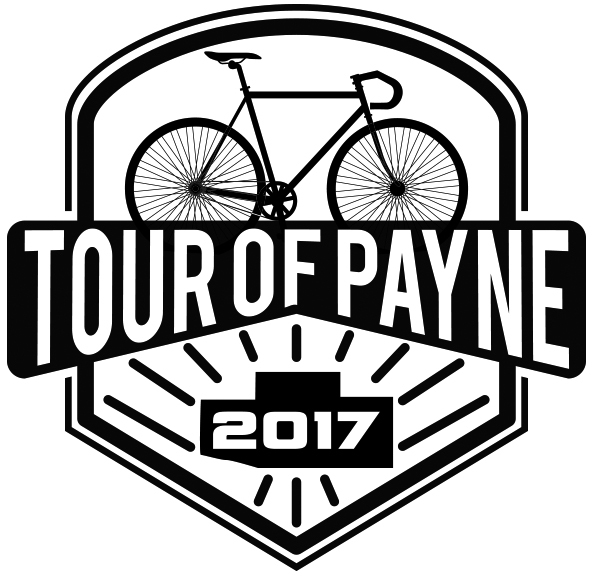 The Tour of Payne is a scenic bicycle tour through Payne County highways with your choice of 16, 34, or 62 mile distances. We start and end at the Payne County Expo Center east of Stillwater. We offer a free lunch, have lots of rest stops and SAG vehicles. It will be HOT, great training for Hotter than Hell. We have an early stat time of 7:30 to beat the heat. 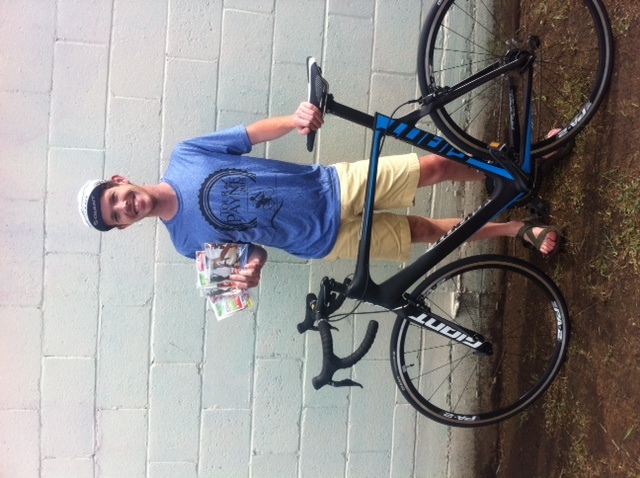 The evening before on Friday June 30 at the Expo center we will have packet pick up and a free pasta dinner. Camping is available at the Expo Center for Friday night, $5 for tent camping and $15 for an RV. There are 24 restrooms and showers are available. Registration opens at 6:30 on Sat July 1, the mass start is at 7:30am. Everyone starts headed east on Hwy 51. There is a Free lunch served at the Expo center from 11-1, Franco is cooking! Showers are available ater the event, don't forget to bring your own towels & soap.